Filling the shoes of KISS morning mainstays Lisle and Hahn after their 20-year run was a tall order. 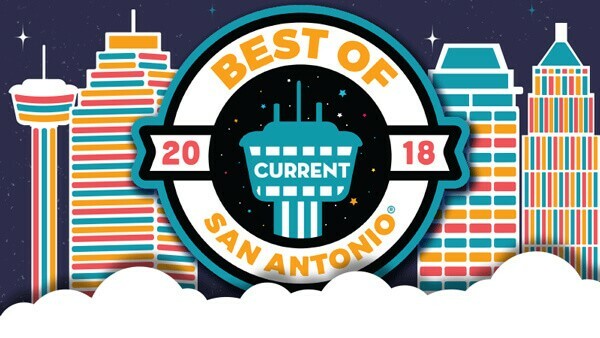 But since landing at the station in 2011, Billy Madison has had no problem waking up San Antonio rock fans with a chaotic barrage of boobie-and-doo-doo jokes, bizarro news clips and self-deprecating humor. When he and sidekicks Derek and Nard get on a roll, it's like eavesdropping at a frat house after the keg's almost floated. Or maybe closer to junior high detention hall the instant the teacher steps out of the room. Part of the appeal is also their willingness to let the audience in on the joke. The crew's (hyper-) active on social media and a good portion of every show is spent fielding listener calls. And in true shock-jock fashion, Madison's not afraid to court controversy off the airwaves either. Last year, he made headlines by arranging a "dudes-only" showing of Metallica Through the Never in response to Alamo Drafthouse's women-only screening of Wonder Woman.